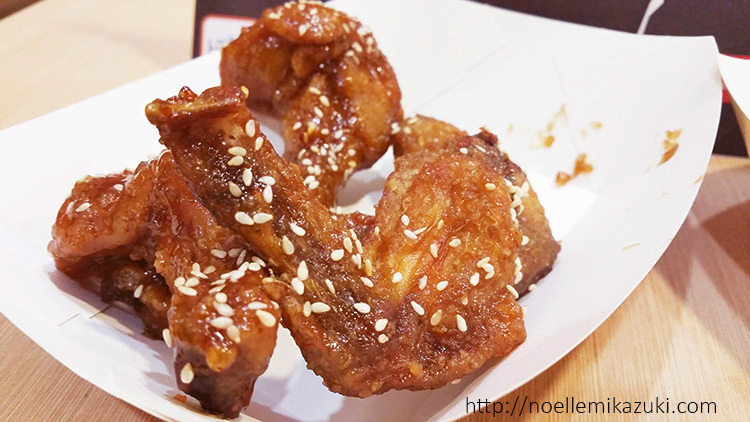 KFC has launched 2 new bold flavored wings!! First up, sweet and spicy YANG YEUM! 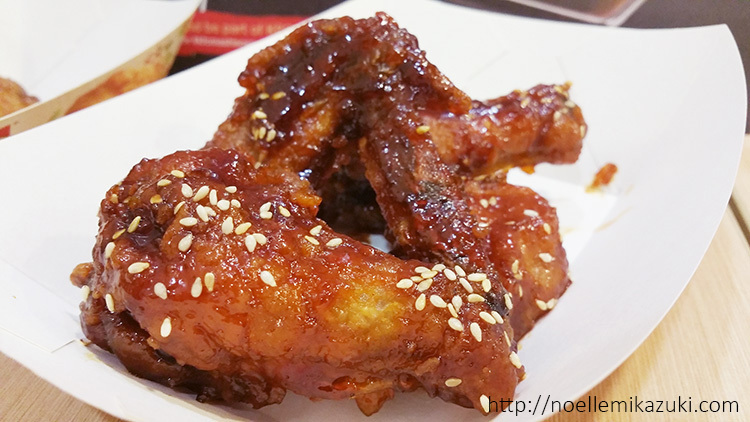 Yang Yeum is actually korean-inspired and as mentioned, it is sweet AND spicy at the same time. If you're a lover of spice, you should totally try this flavour. 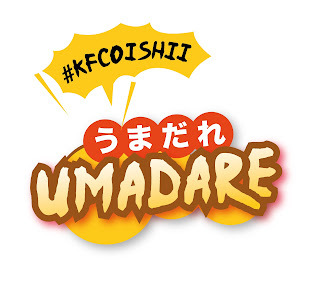 On contrary to YangYeum, Umadare is Jap-inspired. It has a very mild sweet taste that would linger amongst your taste buds and want more!! Post a picture of video of yourself trying the new flavours, indicating which is your favourite! 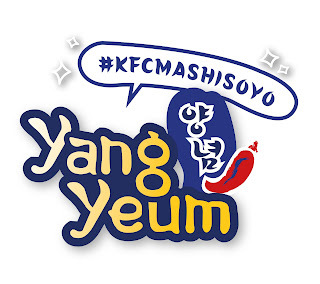 And one lucky winner from the winning flavour would get to win a special prize!!! Remember to hashtag your choice along as you post! 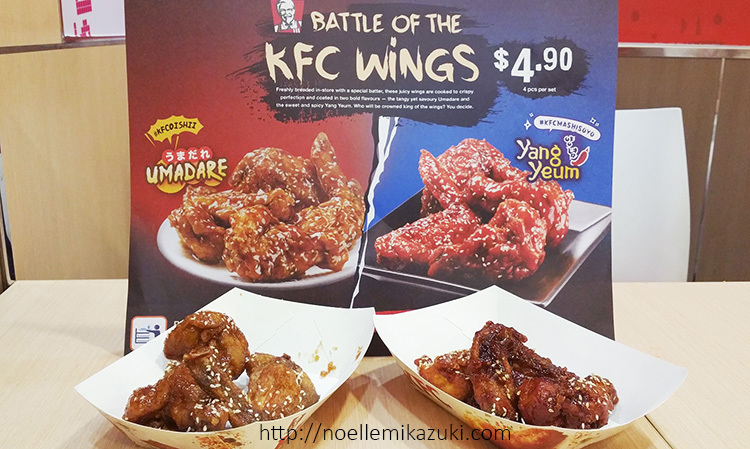 Head down to KFC today to try the new flavours out now and join in the battle of the wings! !